We're hiring for our coworking cafe, looking for a cafe hospitality manager! 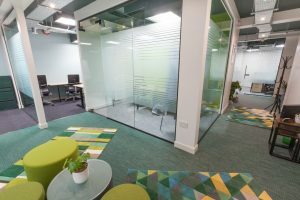 The first coworking cafe in Newry is due to open in the Hub’s Margaret St coworking location in March 2019. 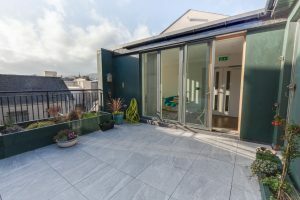 Welcoming the business community as well as the wider public the cafe will benefit from meeting areas, hot-desking and garden areas and various events throughout the year. 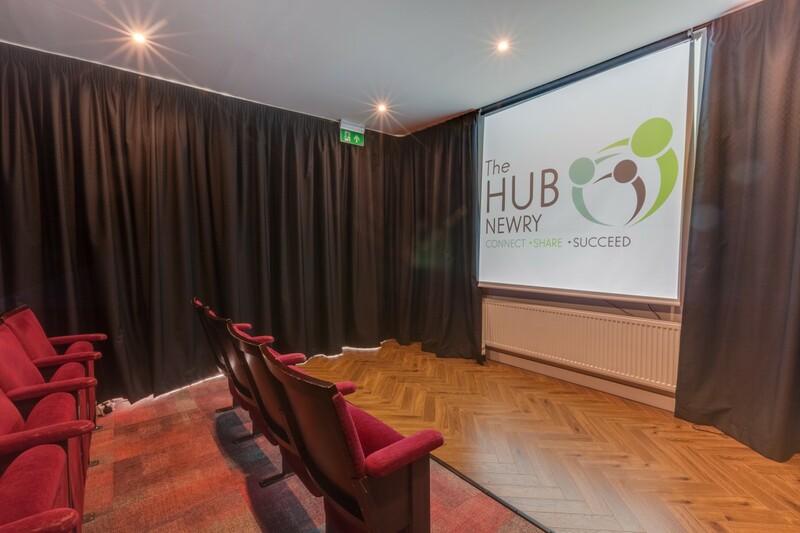 The coworking location also offers a cinema space for presentations as well as meeting and event spaces with conferencing equipment to hire, private offices and desk hire. 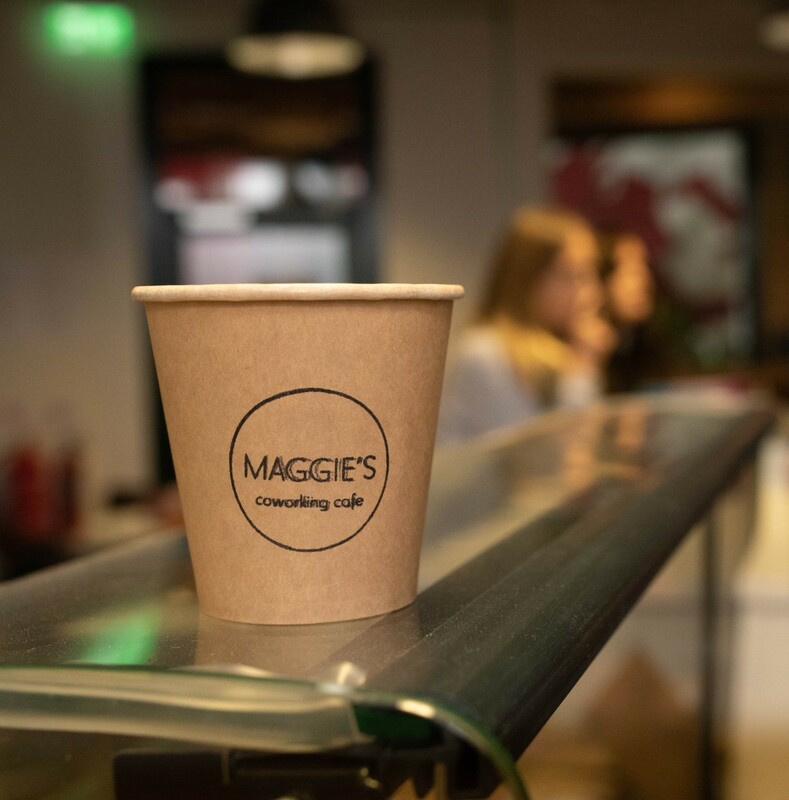 We are looking for a talented Café manager to join the new opening of our Maggie’s Coworking Cafe, part of The Hub Newry network. 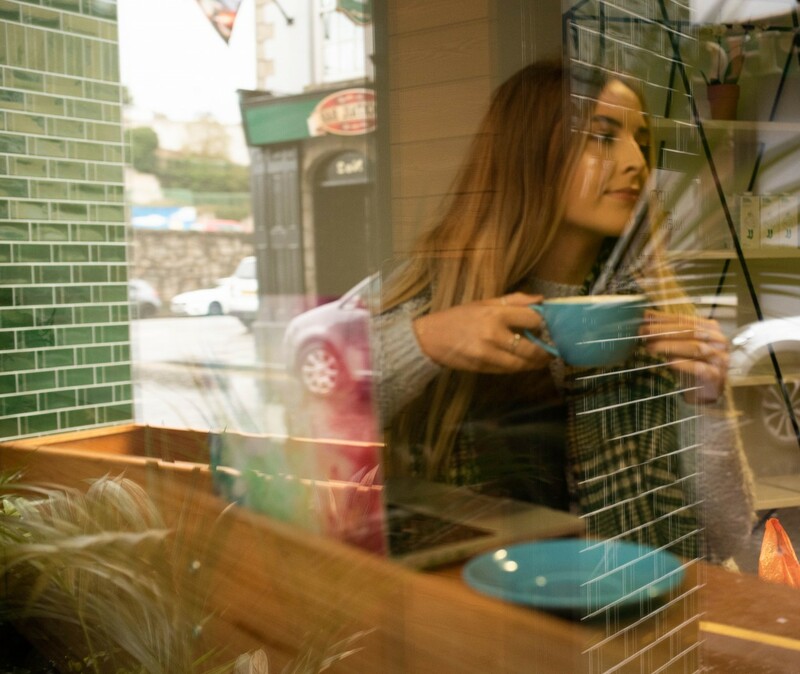 Situated in the heart of Newry, the cafe will serve the wide newry public, our Hub members whilst catering for the wide range of events which will be dotted through the year. Title: Café hospitality manager (Full time position). Reports to: Manager – The Hub Newry. Based at: Maggie’s, The Hub Newry, 6 Margaret Street, Newry, BT34 1DF. Strong beverage and coffee knowledge is essential together with impeccable service and personal presentation skills. To be successful in this role you should have work experience with various roles in coffee shops and previous knowledge of events management. Available to work during opening hours, including weekends and holidays. Ultimately, you will help increase profitability, boost customer engagement and turn our cafe into the newest favourite local spot. Working Hours: Monday – Saturday 07:30 – 15:30, initially with a view to a possible extension of hours further in 2019, applicants must be available to work all shifts on a rotational basis. Applicants must also be flexible to cover morning and evening events. Hands-on experience with brewing equipment, a big benefit! Educates customers by presenting and explaining the coffee drink / catering menu; taking orders while paying attention to detail, serve orders to tables. Maintains inventories by replenishing coffee bean supply; stocking coffee brewing equipment; maintaining supplies, food, cookies etc… for coffee bar. Maintains safe and healthy work environment by following organization standards and sanitation regulations, ensuring café counter and tables are clean at all times. Previous PostWe’re hiring a barista for our new coworking cafe! Next PostMaggies, Newry’s First Coworking Cafe!